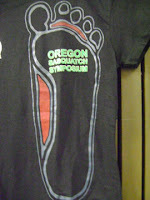 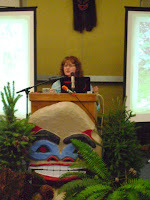 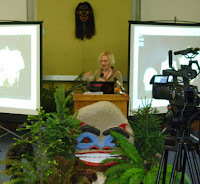 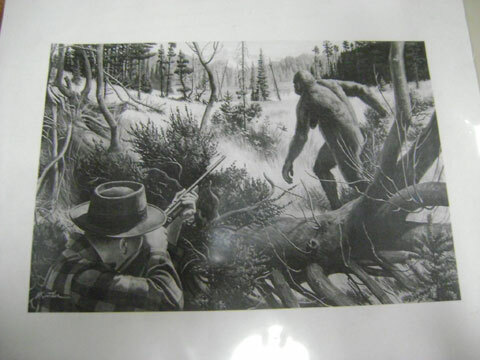 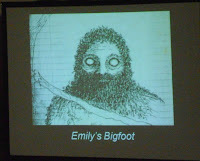 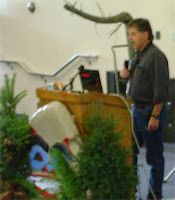 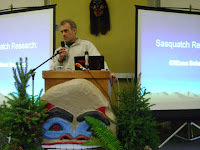 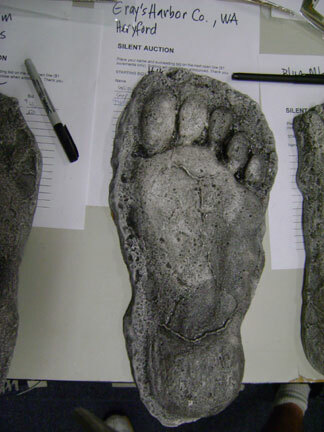 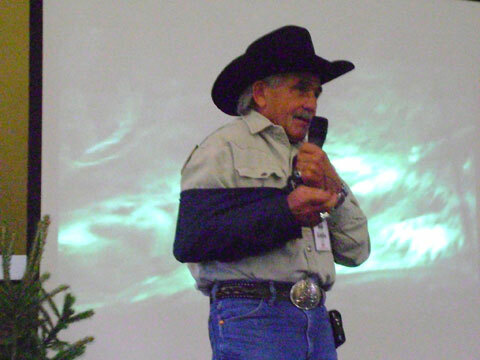 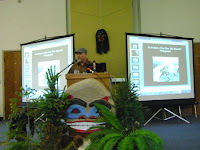 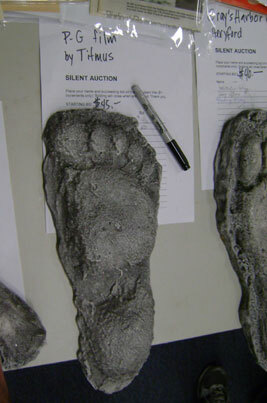 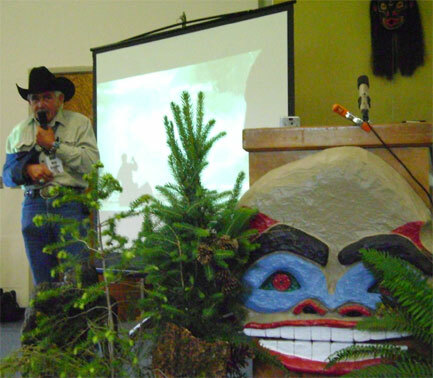 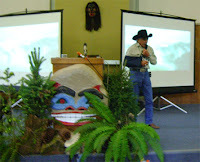 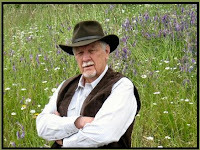 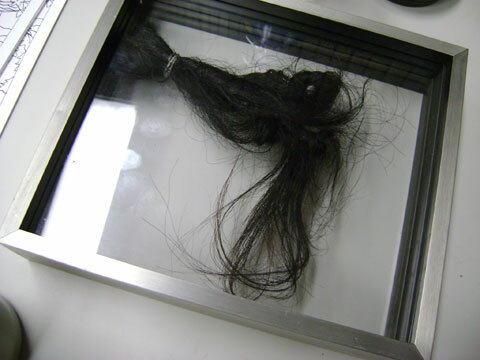 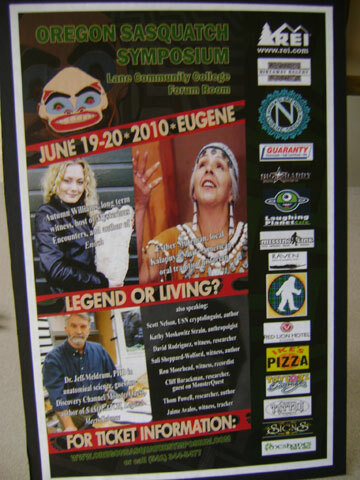 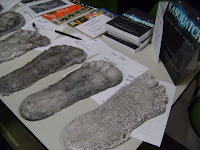 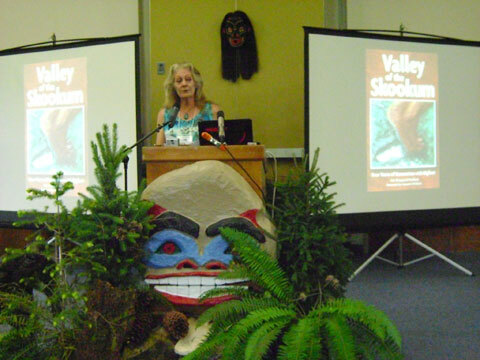 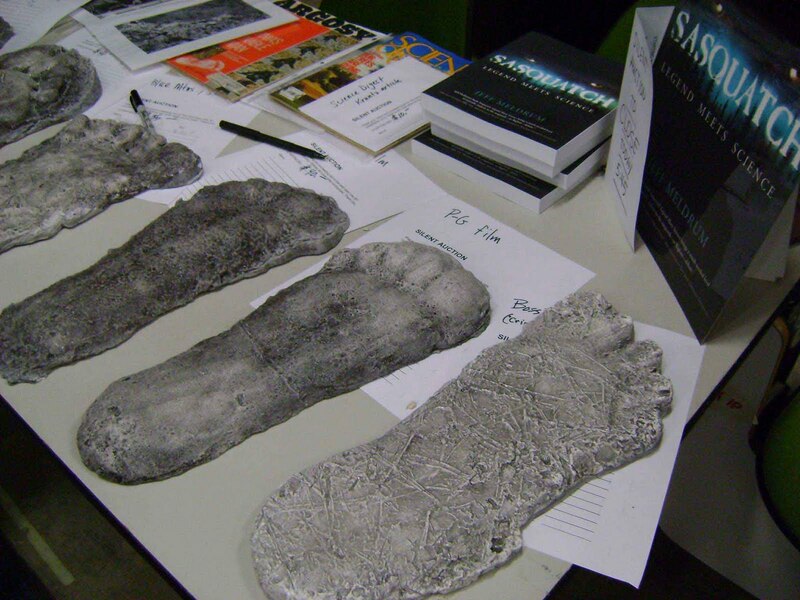 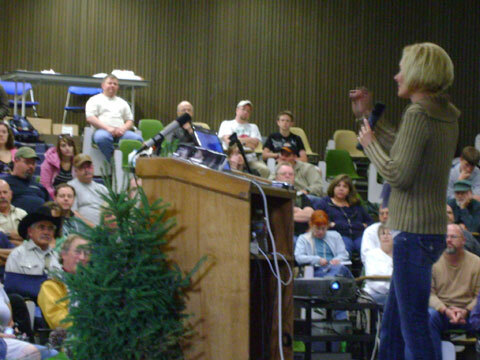 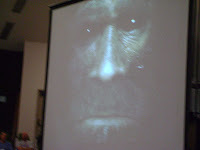 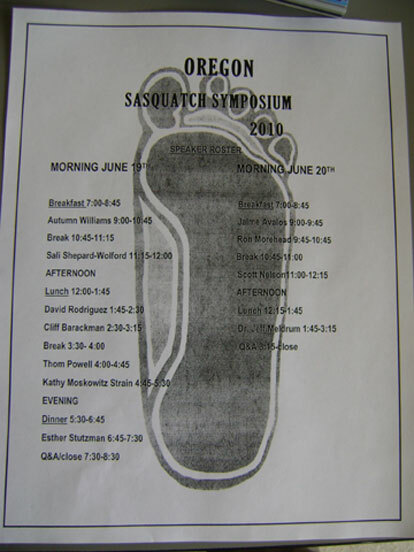 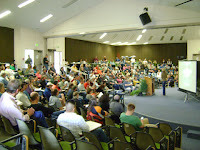 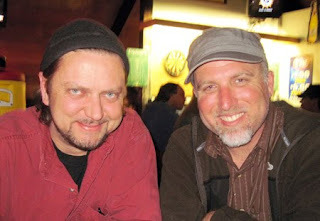 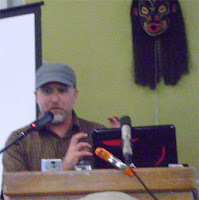 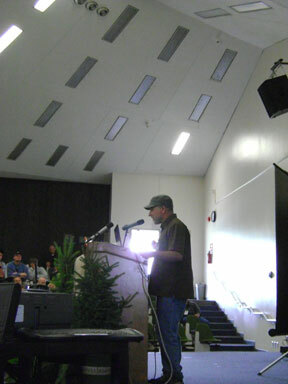 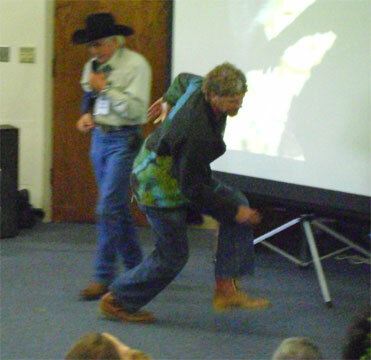 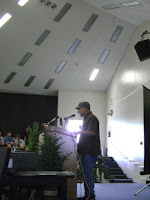 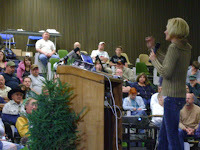 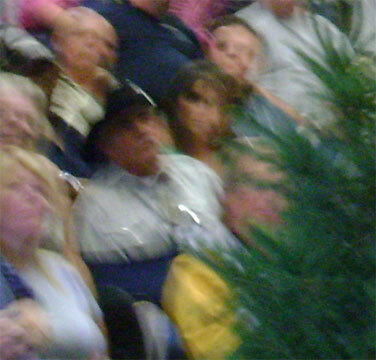 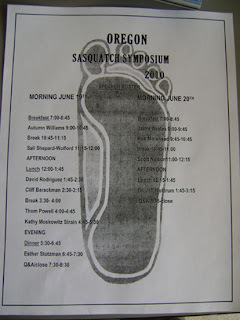 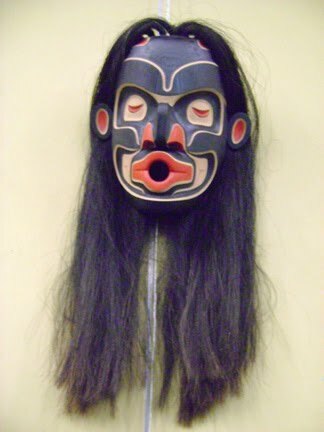 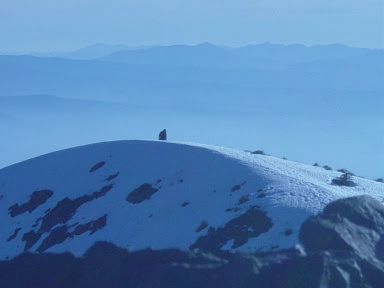 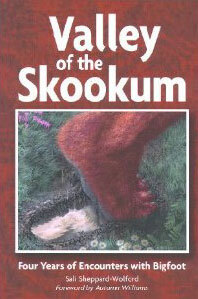 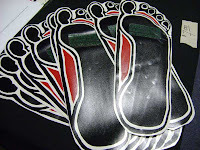 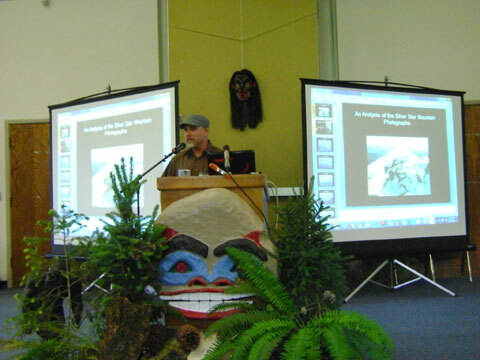 BIGFOOT'S bLOG: The OREGON SASQUATCH SYMPOSIUM, 2010, Day Two; BIGFOOT'S BLOG Now on Facebook; BIGFOOT FORUMS Tyrant Dethroned! "Research"? 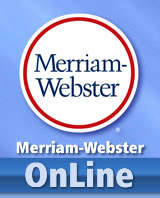 Might one suggest you post one topic at a time, these last entries are all over the place. 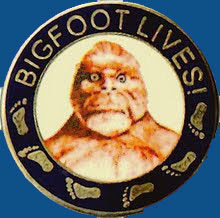 Indeed, you might suggest such, and believe me, I've thought of it, too! 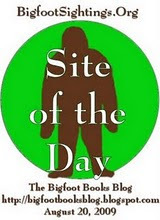 One entry at a time would make this more of a news blog; but it is really more like a newsletter or little magazine. 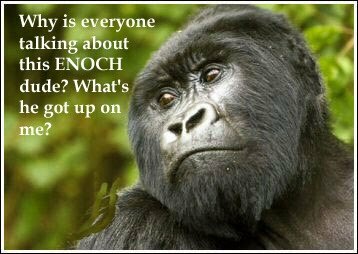 That is just what it is. However, we are trying to condense, believe it or not. Really, it seems like a new book could be written every couple of weeks!